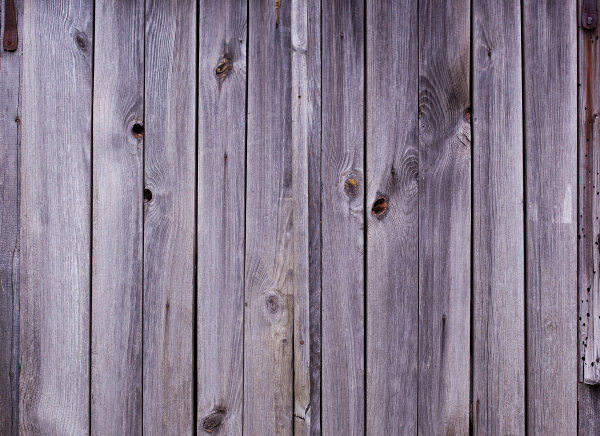 If you are designer then you may understand that every object is a piece of inspiration, so is the wood wall. 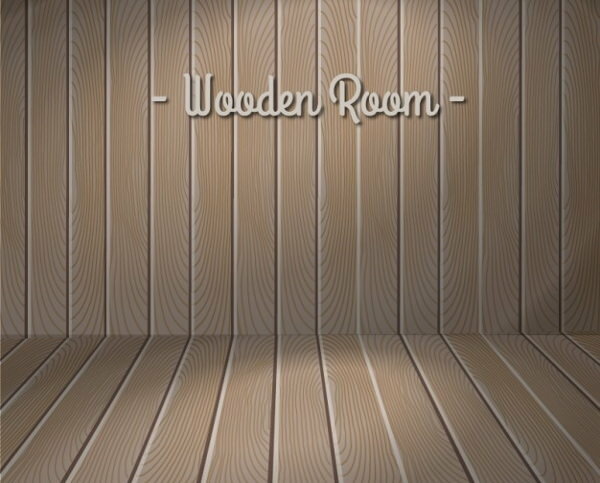 We have brought a handpicked collection of latest free wooden background textures, to give designers new-fangled textures that will help them to creative a masterpiece. Obviously, you need new textures for every project to make it different from the previous one, so this never-ending collection of elegant wood wall texture will inspire you for every project! 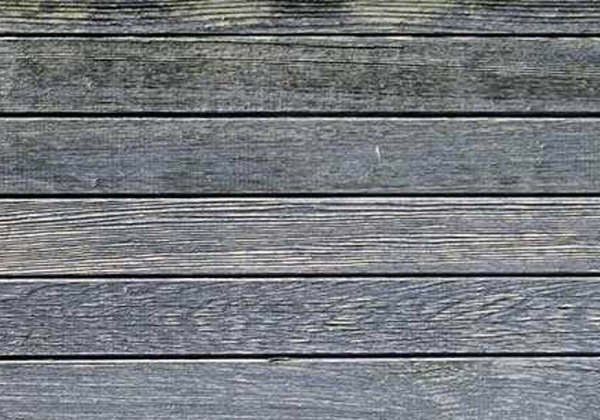 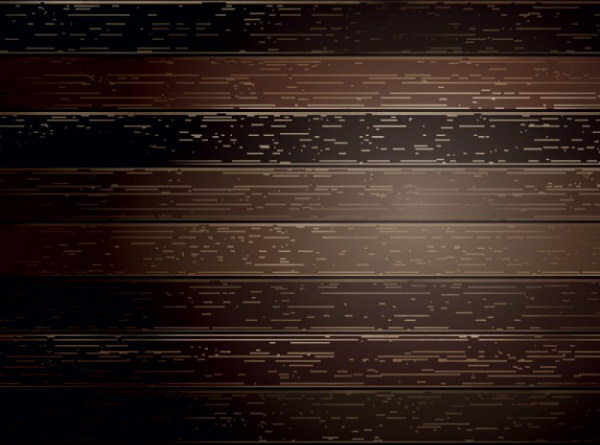 The unique pattern on the wood wall is featured exclusively on these Photoshop backgrounds. 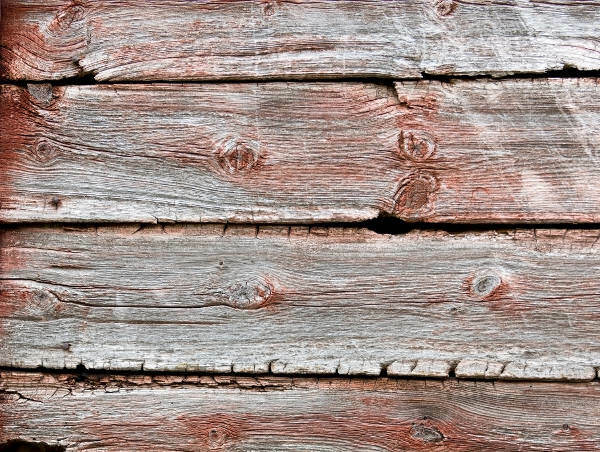 What’s so different about these textures? 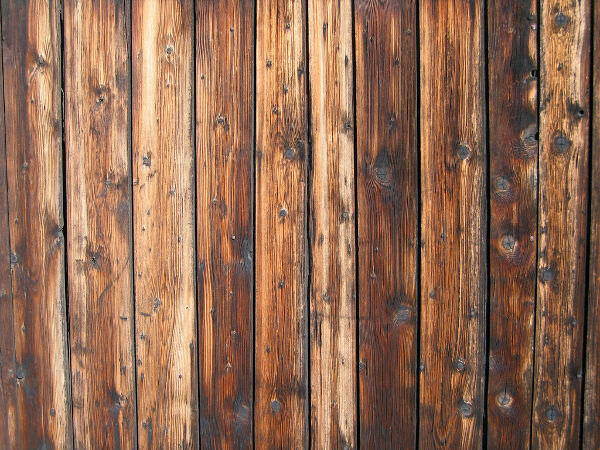 Well, every texture has uniqueness and attractive look, which you can combine with your layout. 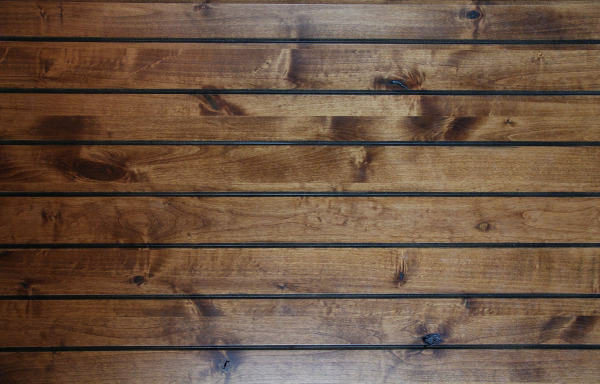 Bloggers can give their blog makeover with the wood floor textures that will comfort the readers with its lovely and pleasing appearance. 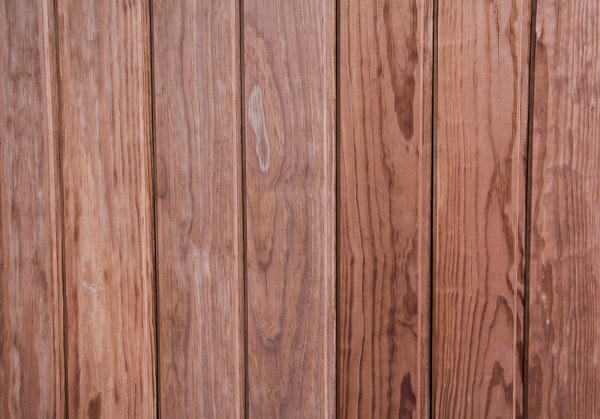 Select from the range of textures available in different forms and patterns such as cherry wood textures, wood plank texture and many more. 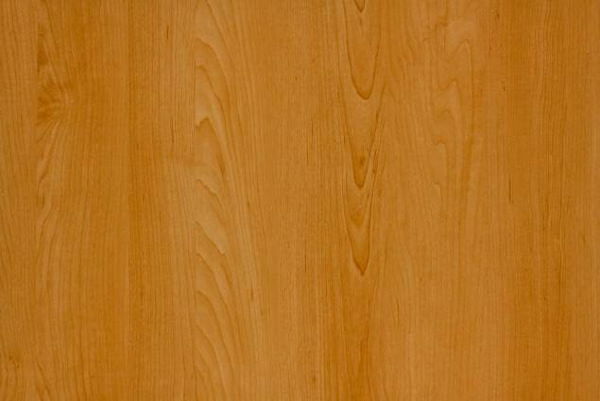 Here, the web and graphic designers have plenty of options, they won’t be left empty-handed, ever. 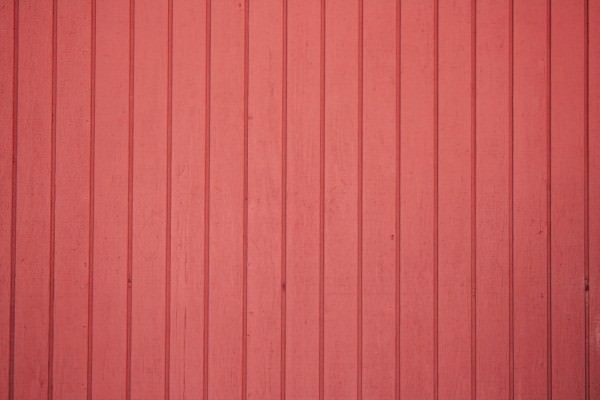 Apart from websites or blog’s background, these high-quality backgrounds can be applied as desktop wallpaper- making your desktop look better than before! 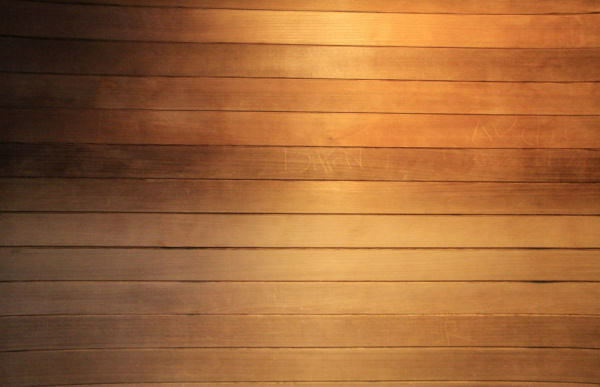 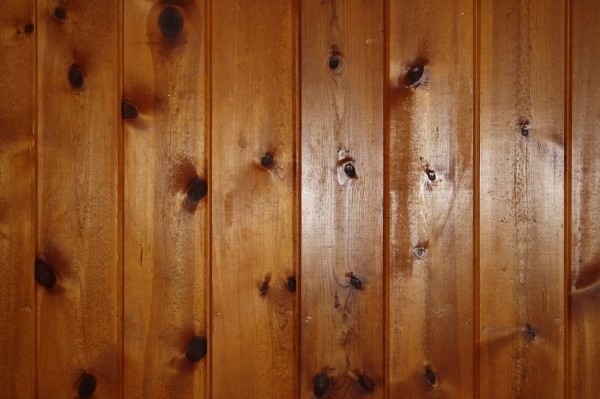 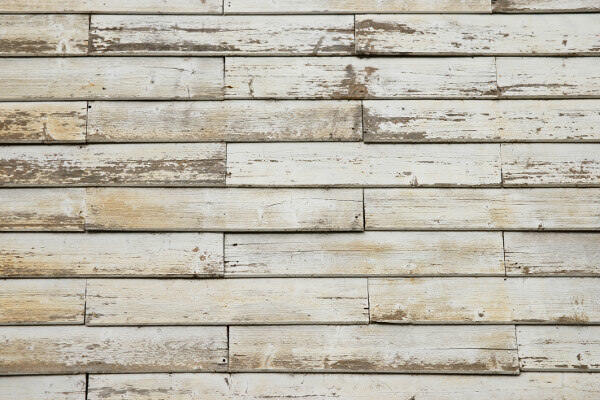 From plain to scratched or rubbed wood wall, you can download any texture for free! 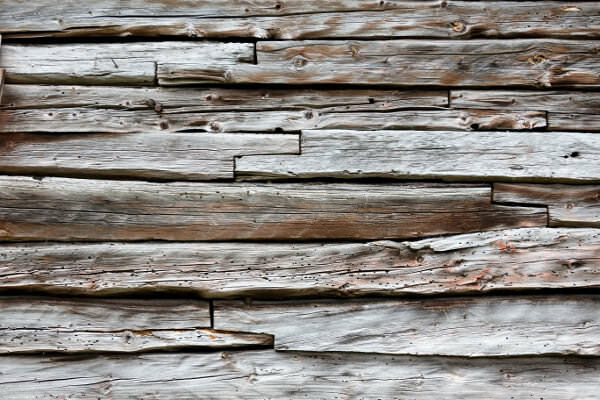 Say no to the common textures and start using the attractive and alluring wood wall textures that will definitely glue the eyes of visitors on your artwork. 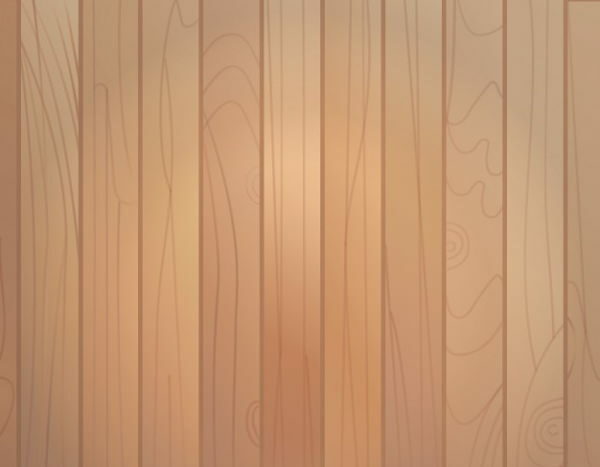 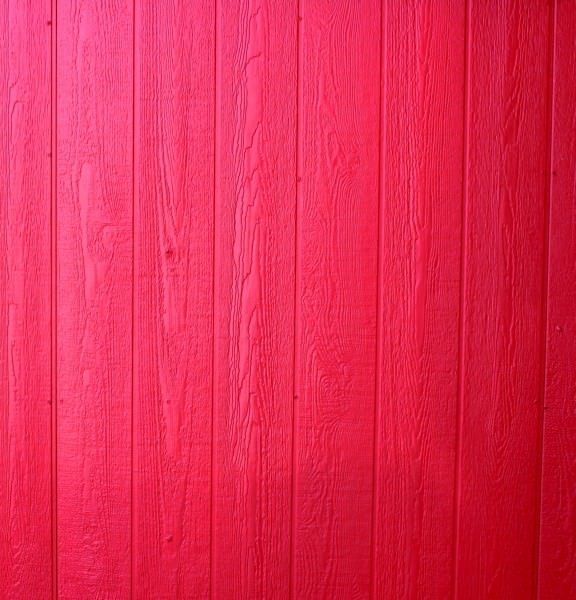 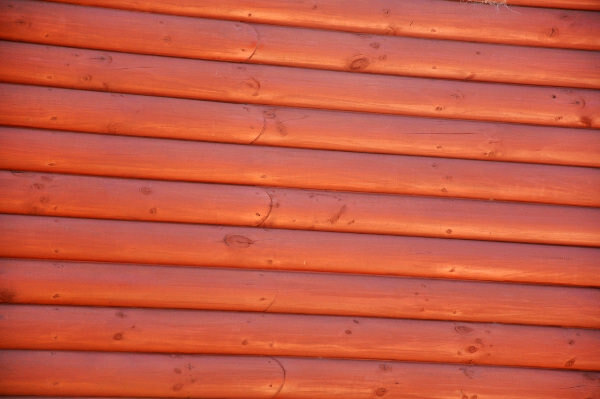 So don’t think, download the best wood wall texture instantly to deliver commendable artwork!